1. Don’t talk down to your child. Talk in conversational tones and use the correct names for items. 2. Read to your child regularly. Read quality books that have vivid colors and interesting shapes. Check for meaning when reading and explain words that the children do not understand. Talk about interesting words. 3. Visit libraries and bookstores. Explore your child’s interest and find ways to improve their knowledge. 4. Take trips. Use various modes of of transportation. Talk about them. Draw them . Ride them if possible. Always take advantage of the opportunities to use new words in conversation often. 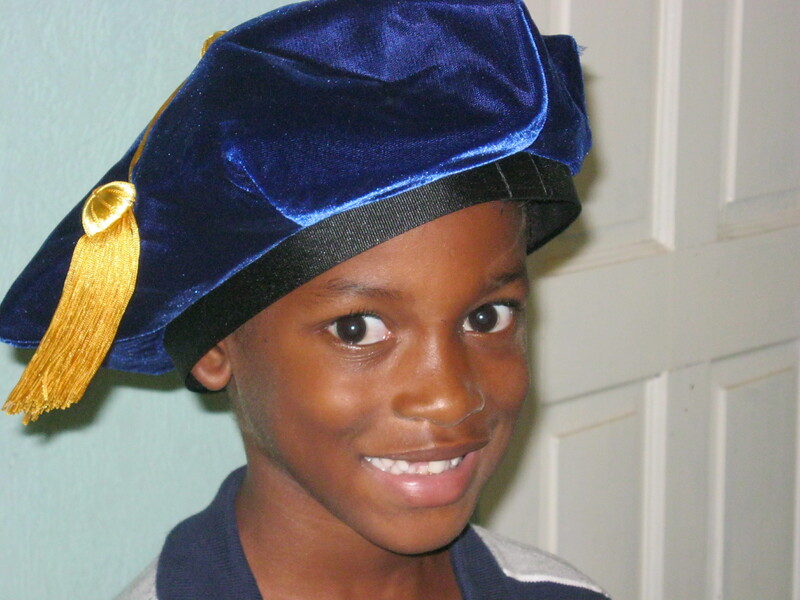 I recently took my grandson who is six years old to jamaica. We had a delightful time. 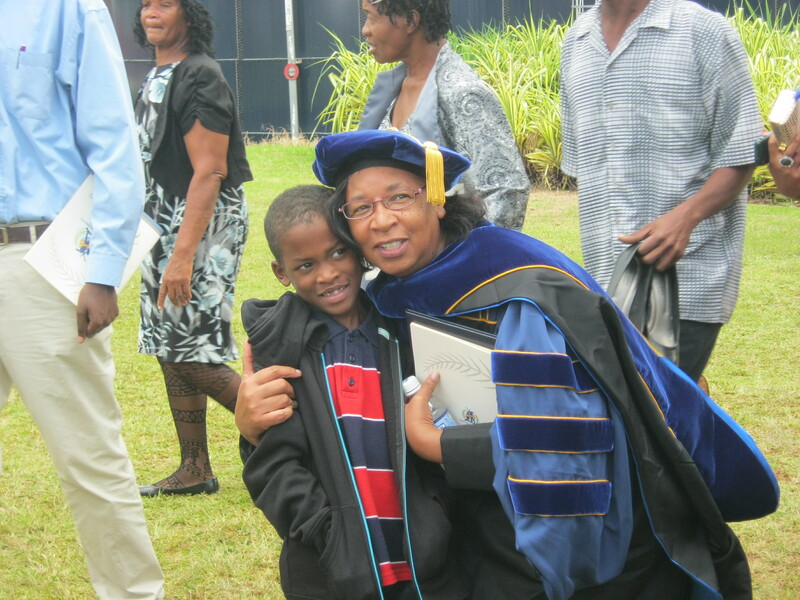 He was there to see his Gran graduate and receive her Ph.D. First of all he was inspired to get his own degree. That was worth the entire trip. He learned words like hood, robe, congratulations, receptionist, tip, He became exposed other words not in his day to day vocabulary: The tropics, the caribbean, the market, boarding pass, sprint, ackee, lobby, coconut water, flight, and many more.